I've been looking forward to this conversation for weeks! 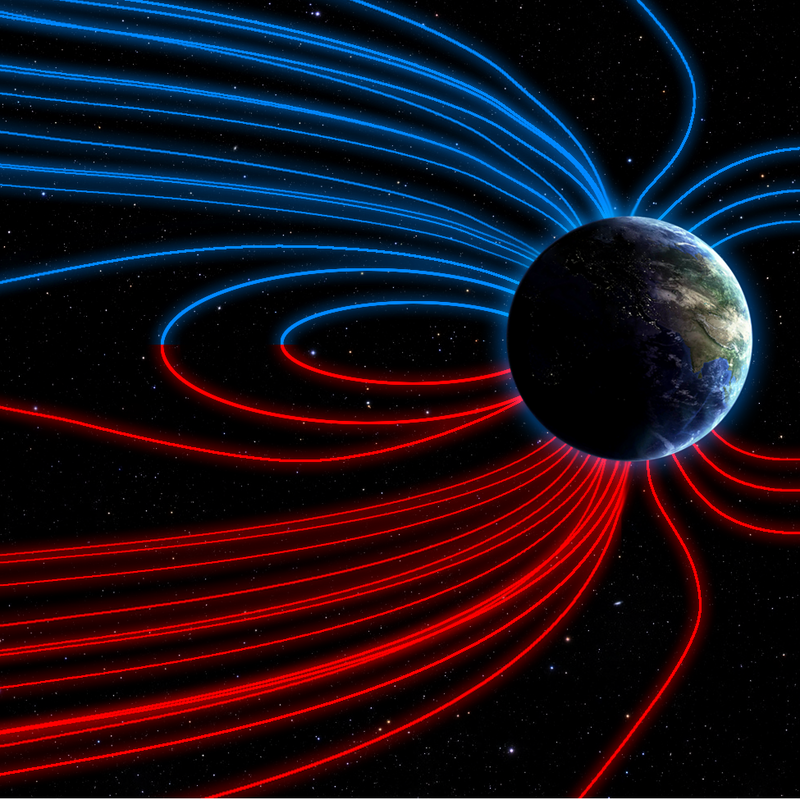 Ben Davidson of Suspicious 0bservers joined us on PrepperCon Radio to talk the what and why's of space weather. I hope that we opened some eyes and raised some curiosity. Please take time to watch/listen to the program and then visit these sites to learn more about how space weather affects all of us. There is plenty of free information as well as a very inexpensive subscription service for premium content. Prepare to geek out! Early each and every morning Ben produces a news update for us packed with important information. I highly suggest that you subscribe to his page and listen each morning.